We are farmers in the middle of nowhere Iowa. Our only options for internet are phone line at less than 56k or fixed broadband. We had Verizon broadband but they discontinued service. Next was a midwest company that got bought up by Rise broadband. We had just horrible service with this. Now a tornado went through Marshalltown Iowa and Rise went down for over two weeks. So we switched to a newer service that does not have email. Is there a way to get my gmail via windows live mail? I don’t like gmail. I have been getting your newsletters for years. But under a non gmail address. Thanks. I save them all. 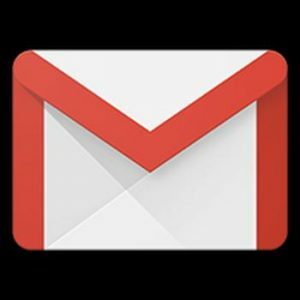 It is possible to get your Gmail in just about any email program that uses POP or IMAP. First, you go to the settings in Gmail and make sure you have enabled. To do this, click the gear near the upper-right corner of your Gmail inbox and click on “Settings” in the context menu that appears. In the settings window, click on “Forwarding and POP/IMAP” in the top row. Make sure you have enabled POP and/or IMAP and click “Save Changes” at the bottom. Scroll down and click on “Configuration instructions” to get directions for setting up Gmail in your email program.